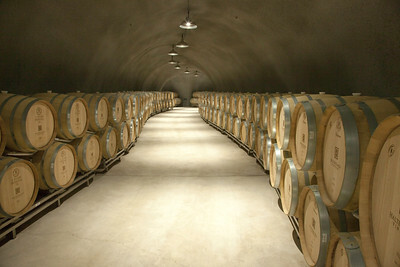 Wine Caves, Halter Ranch. 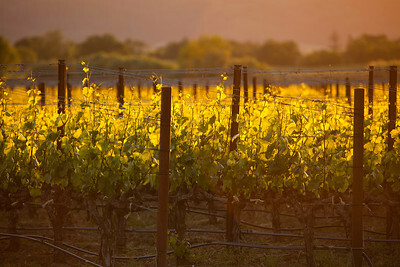 Paso Robles CA. 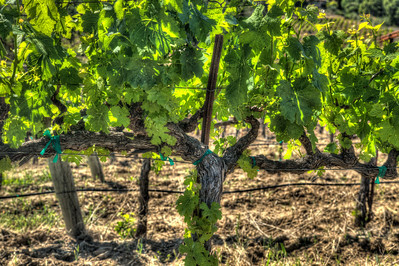 Grapevines in summer Paso Robles Ca. 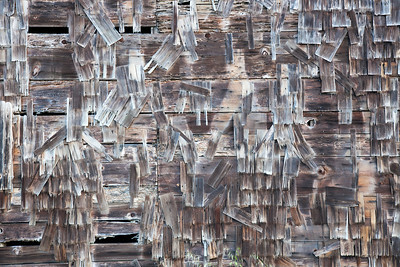 Side of old Barn, Mendocino Ca. 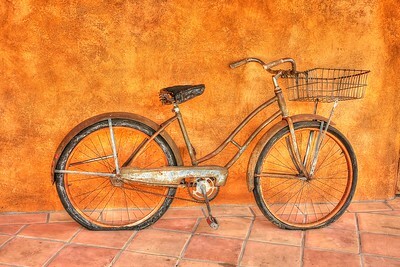 Old Bicycle, Carme Valley CA. 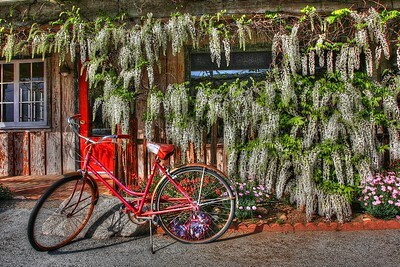 Wisteria and bicycle, Carmel Valley Ca. 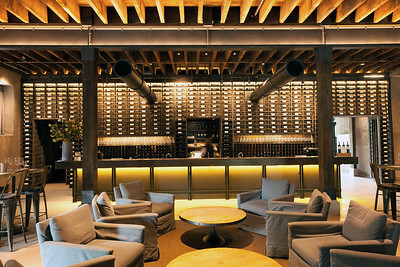 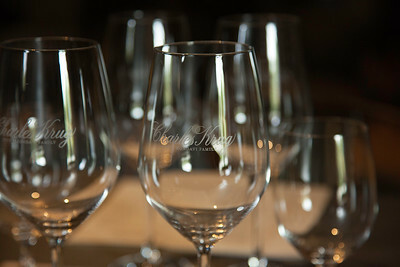 Charles Krug winery Napa Valley Ca. 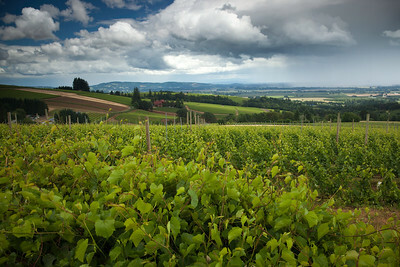 Vinyards. 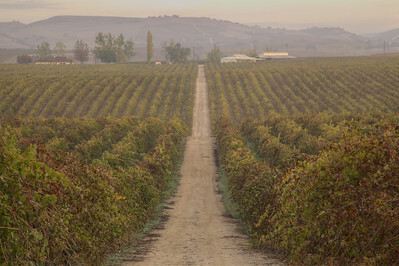 Vina Robles. 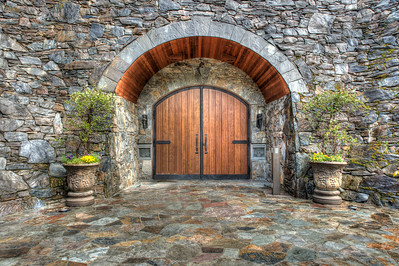 Paso Robles Ca. 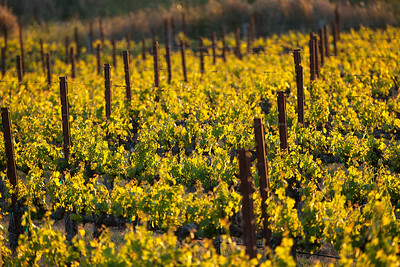 Heart in the vineyards, Niner winery. 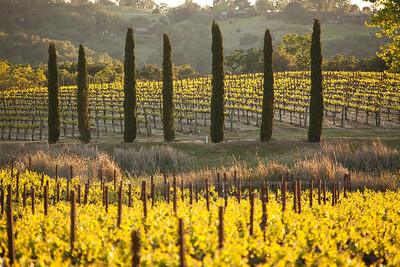 Paso Robles,Ca.